“It looks like the Coffman campaign has not tried to correct that,” observed Caplis. And indeed the report remains uncorrected. Yet, Caplis could not accept that Coffman is pro-choice, but if she is, he said, he won’t support her. CBS4 did not air footage or audio of Coffman saying she’s pro-choice. Instead, it was reported by Boyd, who did not immediately return a call for comment. Another KNUS radio host, Randy Corporon, joined Caplis to denounce Coffman’s position. 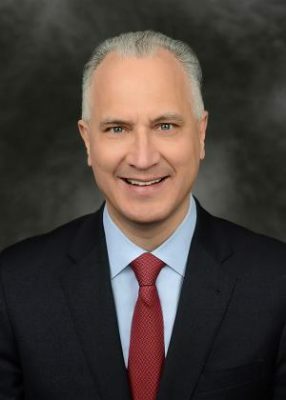 Craig Silverman, Caplis’ guest co-host Friday, speculated on air about the impact of Coffman’s pro-choice stance on her dissolving marriage with U.S. Rep. Mike Coffman (R-CO). In the 2016 Colorado Senate race, former Colorado State University Athletic Director Jack Graham took a pro-choice stance, but lost to anti-choice Darryl Glenn, an El Paso County Commissioner who denounced Roe v. Wade. All other candidates in that primary took staunch anti-abortion positions. 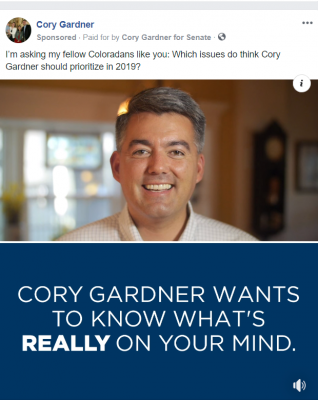 Other Republicans in Colorado, like U.S. Sen. Cory Gardner, have taken extreme anti-choice stances as they build their careers and during GOP primaries, and have tried to look more moderate, by abandoning personhood abortion bans, for example, during the general election. This topic contains 0 replies, has 1 voice, and was last updated by Jason Salzman 1 year, 5 months ago.